Single walled golf club boxes, great for safely sending golf clubs in the mail. We provide strong boxes for the protection of golf clubs. Perfect for on-line re sellers of golf items, golfing centers etc. These boxes are specifically made for the transportation of golf clubs. 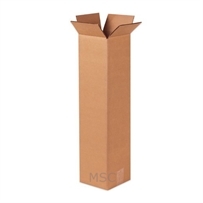 We also have a large range of different sizes boxes.